The Woods Hole Public Library is available to you 24/7! 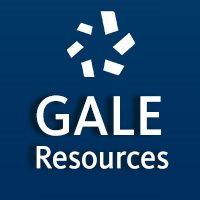 Check out our ever-expanding collection of eBooks, eAudiobooks, research databases, and more! 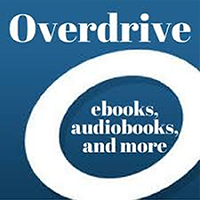 With OverDrive, you can borrow and enjoy free eBooks and eAudiobooks for your Kindle, tablet, or other favorite mobile reading device. All you need to get started is an internet connection and your library card! The statewide databases provide all who live, work and learn in Massachusetts with access to a wide array of resources at an incredible savings. Topics include peer-reviewed academic articles, full-text of the Boston Globe and New York Times, health information, career guides, and much more. These resources are brought to you by the Massachusetts Board of Library Commissioners and Massachusetts Library System with state funds and federal Institute of Museum and Library Services funds. Looking for more books like your favorites? Want to find a new author? Can’t remember all the titles in a series? NoveList Plus has the answers!